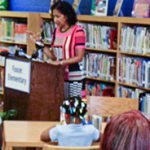 In partnership with United Way and Kansas City Public Schools, UNI’s Success by 6 Center at Richardson Elementary School provides educational training and materials for traditional parents, nontraditional parents, teen parents, child care providers, early childhood educators, and parent educators. 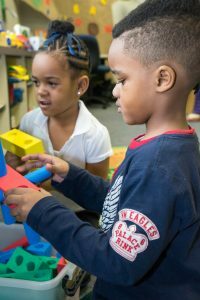 The center’s Toy and Resource Lending Library is filled with educational toys, books, and games appropriate for children from birth to age 8. These resources can be checked out at no cost. 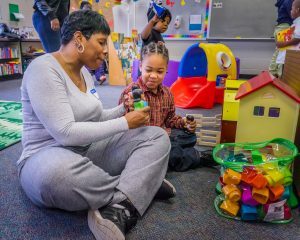 The center is staffed by a Parent Educator from the Parents as Teachers Program who provides training and advises parents/care givers. 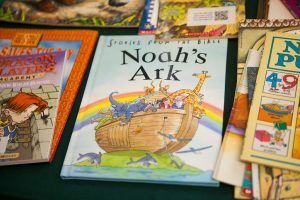 Getting books into the homes of under resourced families and fostering a love of reading in young children from birth to age five is the purpose behind this initiative. UNI has done extensive outreach to enroll 550 children in UNI neighborhoods. 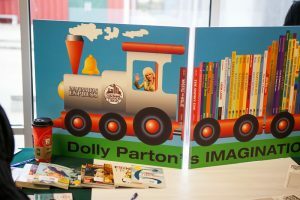 These children now receive an age-appropriate book mailed to their home every month, thanks to a partnership between UNI and United Way of Greater Kansas City/Women’s Leadership Council. 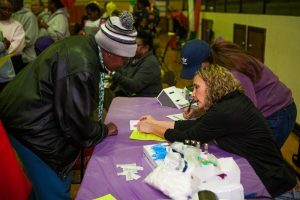 UNI held its third annual Health Resource Fair in November, 2018. The event, which served over 475 adults and children, was in partnership with the Junior League of Kansas City. 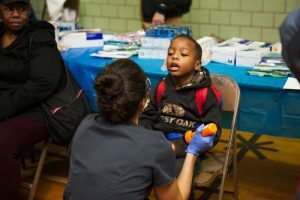 Flu shots, health screenings for adults and children, health information, warm hats, gloves and socks, food bags and vouchers for a Thanksgiving turkey were provided. 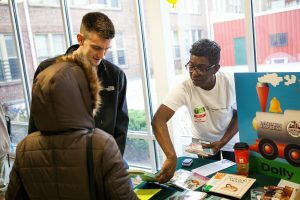 In May, 2017, the organizations teamed up for a Fun & Fitness Fair, focusing on families and children and promoting healthy nutritional and activity habits going into the summer. The event included free bags of fresh produce for participants. 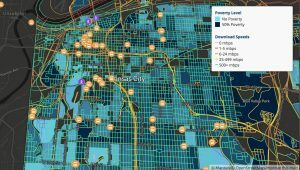 UNI is making its contribution to the effort to eliminate the digital divide through a three-pronged approach: access to computers; wireless technologies, and technology skills training. 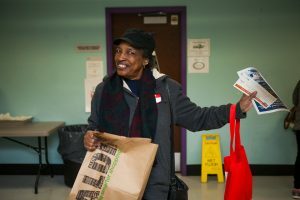 In partnership with the Center City Neighborhood, Connecting for Good, the W.E.B. DuBois Learning Center and KC Digital Divide are providing computer training for neighborhood residents as well as basic cabling and has piloted community based connections in the Center City Neighborhood. 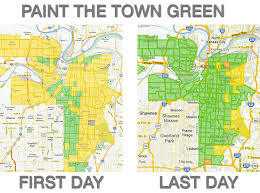 The program is working to understand the needs of residents and make this community based Internet connection available to more residents.